As soon as you purchase your Ultimate Suite license, you will receive an e-mail from us with your personal license key. Please have this e-mail at hand before starting the activation process. 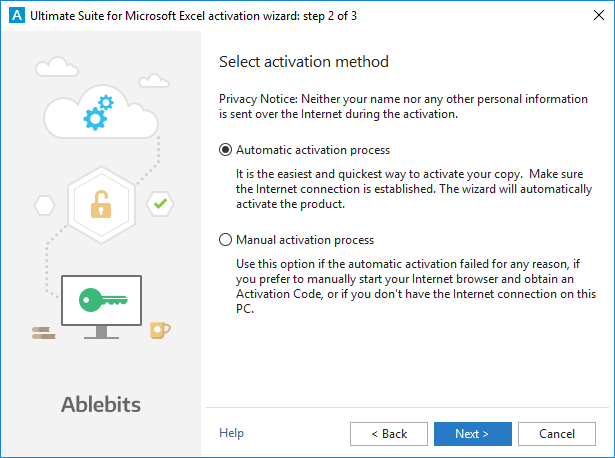 If you need to activate your Add-ins Collection for Outlook, please follow these activation instructions. To enter the license key and unlock the program, please follow the instructions below. Automatic activation process lets you activate the add-in quickly and easily. Internet connection should be established. You can use Manual activation process if something went wrong with automatic activation. Internet connection is needed as well. Choose the method you prefer and click Next >. Note. To activate your copy automatically, a special activation code will be downloaded from our server, so please, before starting the activation process, make sure the Internet connection is established. Note. Please make sure to copy and paste the entire license key and not to leave out any symbols. Please click Finish, close Microsoft Excel and open it anew. Tip. If automatic activation fails for any reason, please try the Manual activation process. Note. To activate your copy manually, you will need to get a special activation code, which is unique for your computer. This code is downloaded from our server, so please, before starting the activation process, make sure the Internet connection is established. On step 3 of the wizard, enter your License Name and License Key (that you received in an email from us) into the corresponding fields. 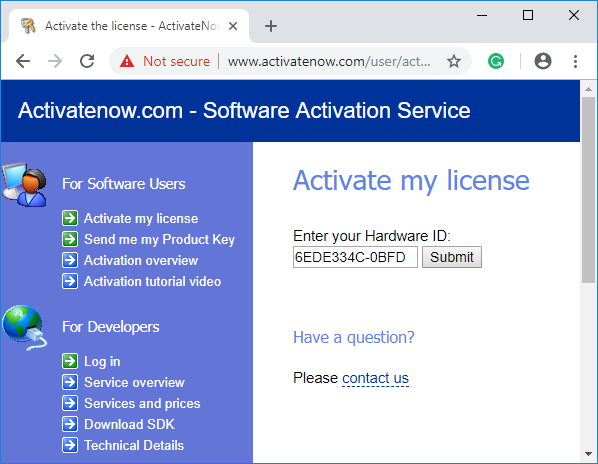 Sometimes you may need to activate your license on a PC that has no internet connection. There is a way to do it, but you'll need to have at hand another computer with internet connection established. 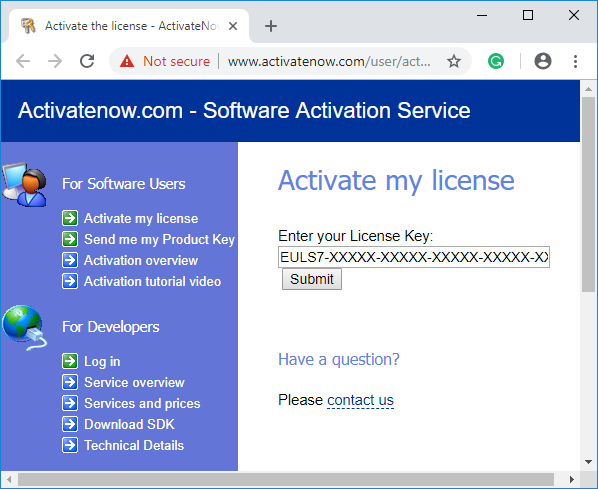 On the PC on which you want to activate your license, select Manual activation process on the the second step of the Activation Wizard and click on the Next button. When you activate the Ablebits add-in in any of the described ways, you may get a message that activation limit exceeded. 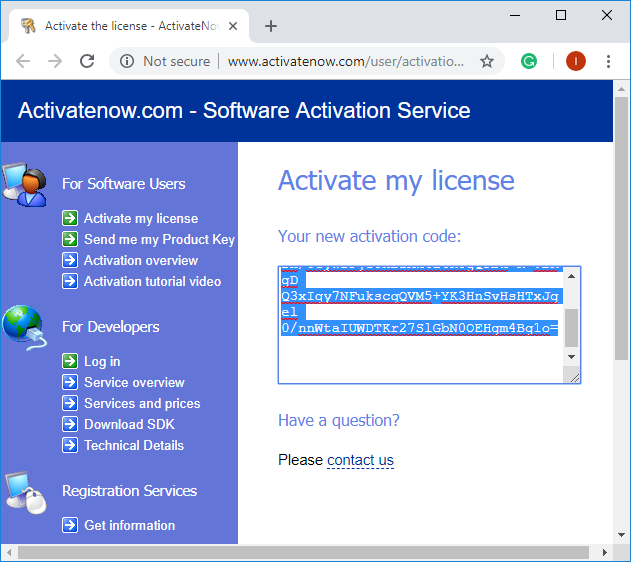 The thing is that after you install the program and activate it with your license key, our activation server associates the key with your computer hardware ID. 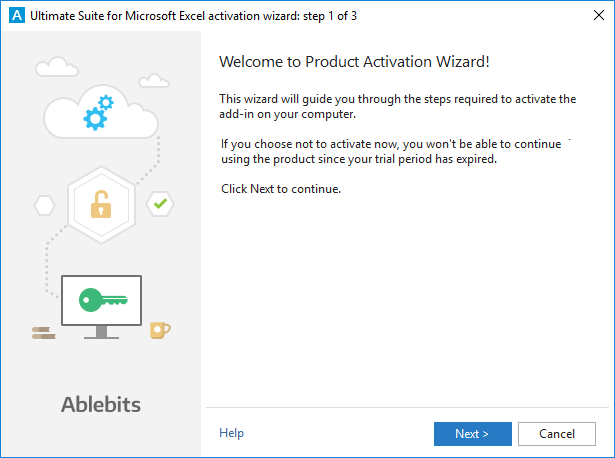 When you install the product on another machine or reinstall it on the same one, the activation server regards it as a new activation or reactivation. When the activation/reactivation limit is exceeded, your key can be automatically blocked. In this case, please contact us at support@ablebits.com. I purchaced a license using my personal paypal (on my companies google account) and when I go to activate is states that the subscription is expired. Please Help! Thank you for reporting this problem to us, Bret. I'm sorry to hear you're unable to activate your subscription. I replied to you directly via email regarding the problem. Please check your Spam/Junk/Trash folders if you don't see the message in your Inbox. What happens if I change computers? How would I ensure it is removed from the old computer and can be installed on the new one? 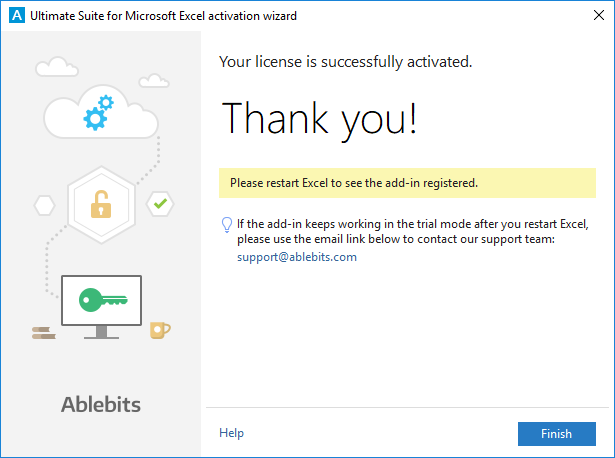 Thank you for using Ablebits tools. To ensure the add-in is removed from your old computer, delete it via Control Panel, here you will find the detailed instructions. When the add-in is uninstalled from your old machine, install it on your new one and activate your license again. I purchased and installed on my old laptop and now I need to install this on my new laptop as well. Please help. Please send us your order number to support@ablebits.com and our specialists will provide you with the detailed instructions how to install and activate the product you have a license for. If I purchase the program I will want to install it on my office desktop and also my travel laptop. Will I be have to purchase two licenses to do this? I will only be using one at a time. If you purchase the personal edition of Ultimate Suite, you are allowed to install and activate the tool on 2 machines with the same license key.